Logistics, storage, inventory management, e-commerce logistics and fashion sector services. Forklift maintenance, overhauling, hire and sale services. Software&Hardware services•Help Desk•Sale of computer equipment and tools. 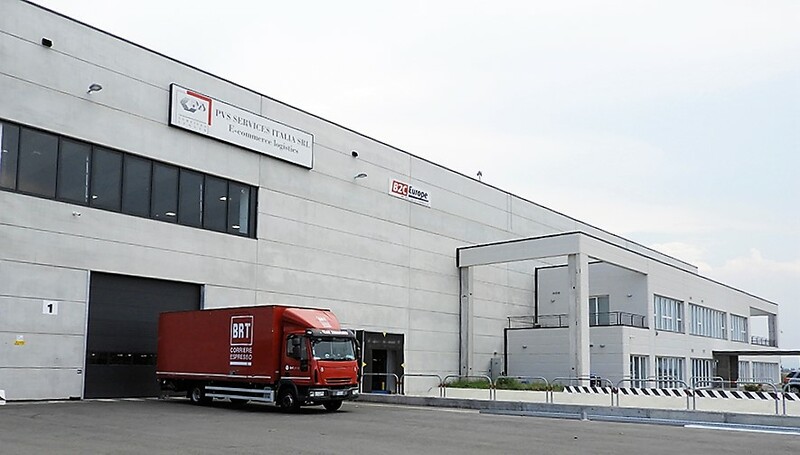 European leader in the sector of e-commerce logistics, Fulfilment and Customer Service (Call centres), serving both small and large companies.